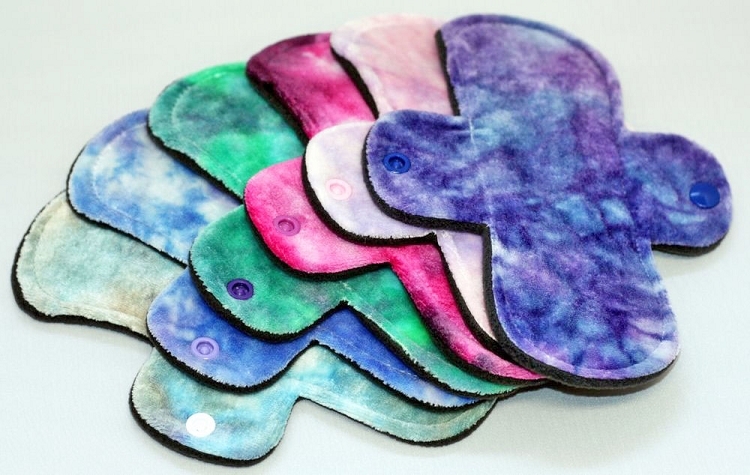 Cloth pantyliners are perfect for light days when you're expecting your cycle, your cycle is coming to an end or for when you need menstrual cup backup. 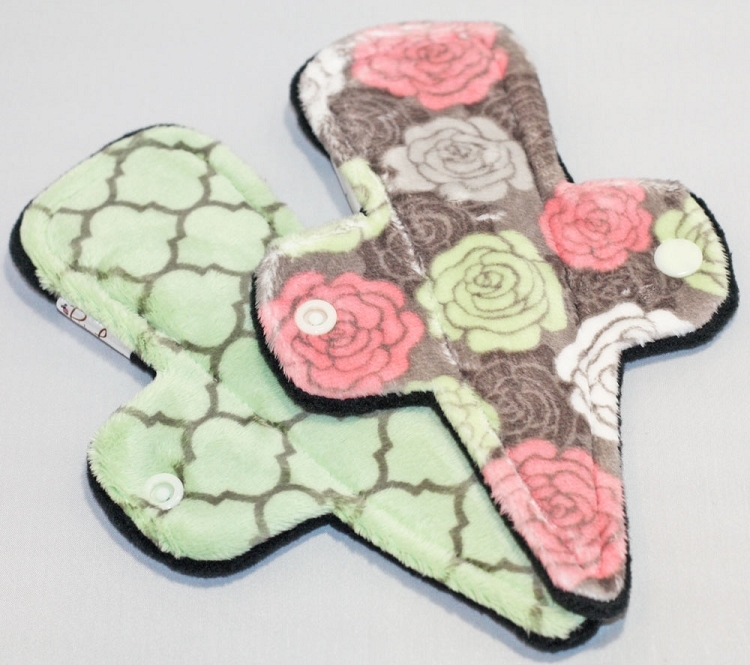 Our cloth pantyliners come in a variety of shapes, sizes and fabrics to suit your every need. Choose from mini, original or thong in wide or original width. Be careful though, once you make the switch to cloth pantyliners you'll never want to go back to disposables! Need help shopping? Don't hesitate to contact us for support! Cloth pantyliners are not only better for your budget and the earth, they're more comfortable than disposables and healthier for you too. Forego the fragrance and toxins found in store bought pantyliners and make the switch to Pink Lemonade Shop Cloth Pantyliners today!